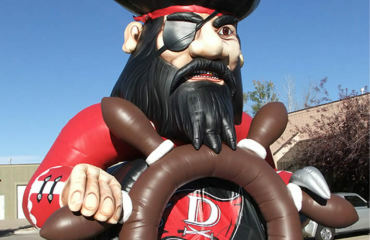 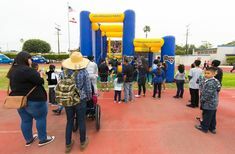 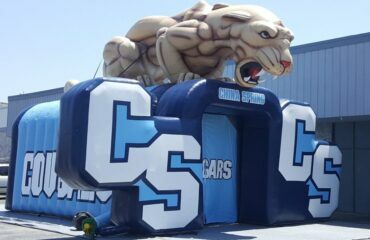 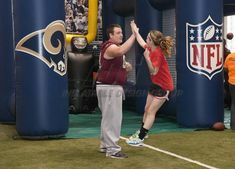 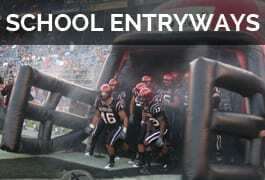 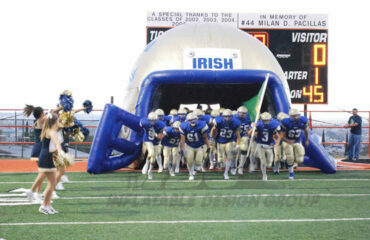 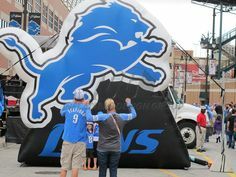 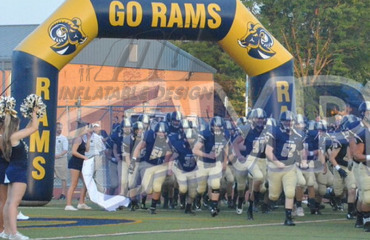 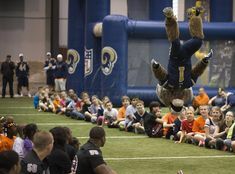 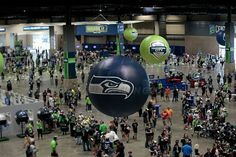 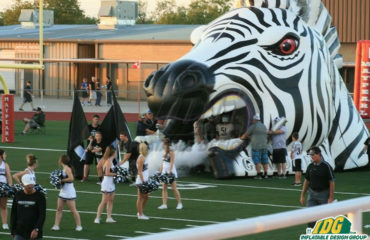 When it comes to choosing an inflatable to represent your school or team, look no further than Inflatable Design Group. 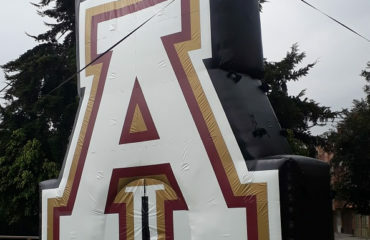 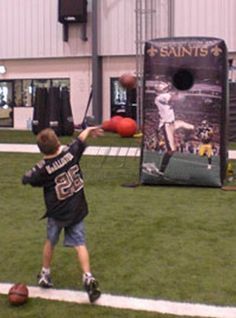 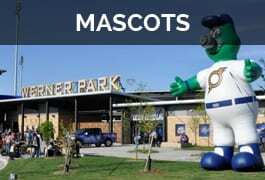 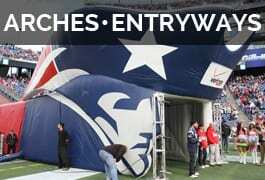 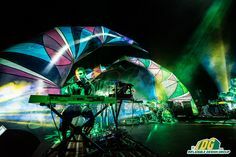 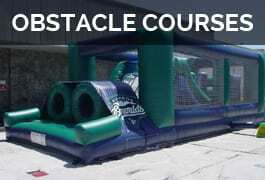 We specialize in creating the best custom quality inflatable around. 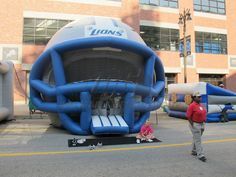 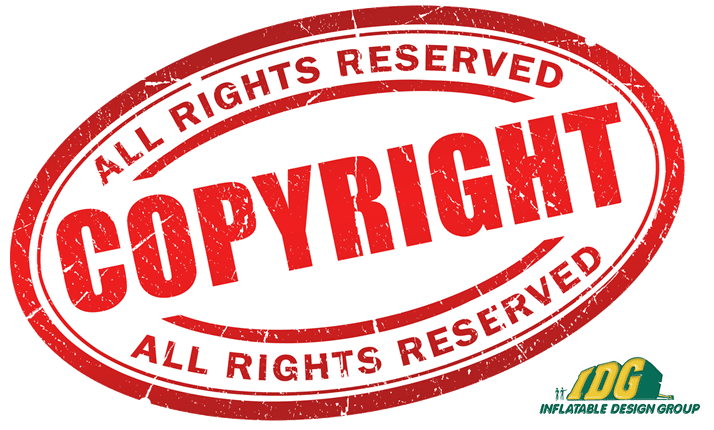 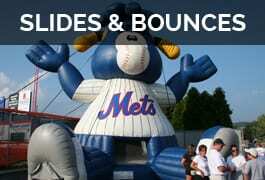 We are able to work with your budget big or small to design an inflatable that is right for you. 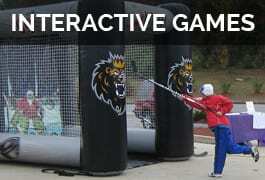 Inflate the possibilities with IDG!